Florida Gov. Ron DeSantis says he wants to overhaul the state’s school standards in the next year. 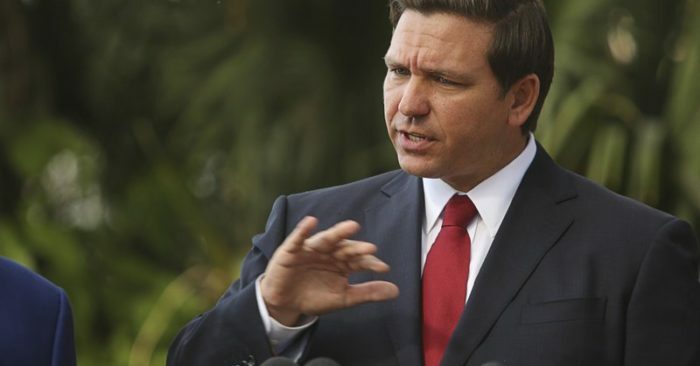 DeSantis on Thursday announced that he wants to remove all “vestiges” of Common Core that remain in the existing standards.